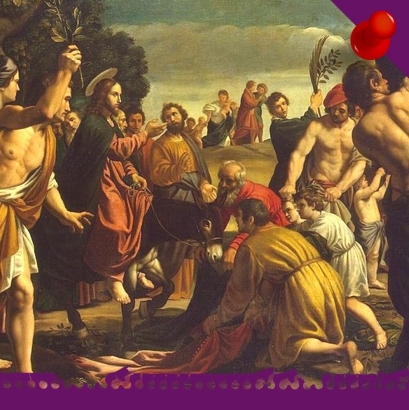 “The Lord Jesus Christ, physician of our souls and bodies, who forgave the sins of the paralytic and restored him to bodily health, has willed that his Church continue, in the power of the Holy Spirit, his work of healing and salvation, even among her own members. This is the purpose of the two sacraments of healing: the sacrament of Penance and the sacrament of Anointing of the Sick” (Catechism of the Catholic Church, 1421). 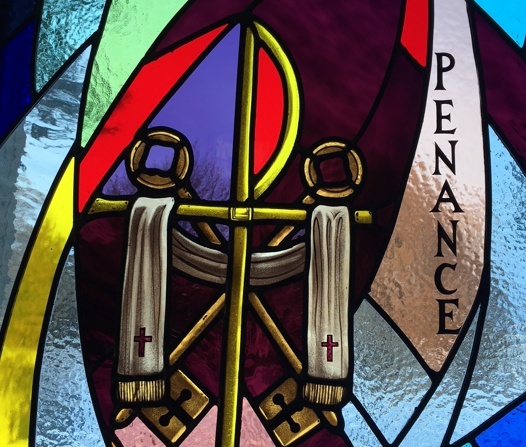 “Those who approach the sacrament of Penance obtain pardon from God’s mercy for the offense committed against him, and are, at the same time, reconciled with the Church which they have wounded by their sins and which by charity, by example, and by prayer labors for their conversion.” (Catechism of the Catholic Church, 1422). Confession and reception of this sacrament from a St. Hugh priest is available fifteen minutes before Sunday Mass and also on Saturdays from 4:30 to 5:15 pm.